We will revisit the most popular blog post I think I have ever written – the 9 tendinopathy truths. It has been updated based on feedback from various people. It provides a great start when educating tendinopathy patients. 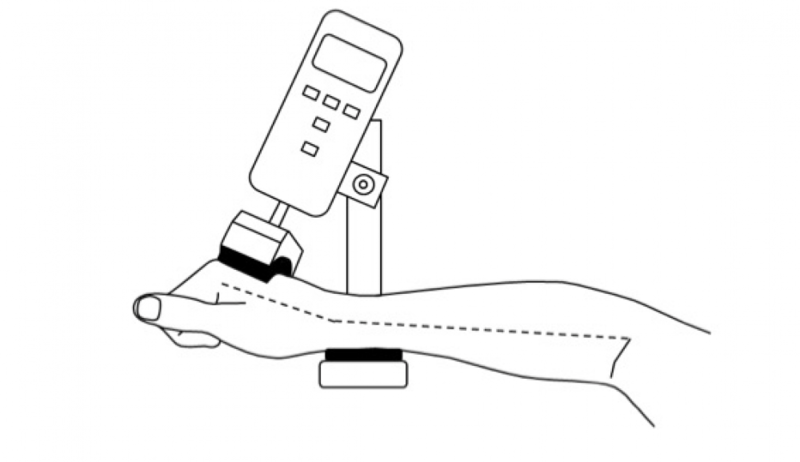 This week we look in detail at a biomechanical study investigating Achilles tendon load at different midportion and enthesis sites, with some very useful clinical implications. Then we examine an Achilles tendinopathy evidence translation tool and also consider how useful these tools really are, and what they tend to leave out. The blog theme this week should be ‘going off on tangents’. 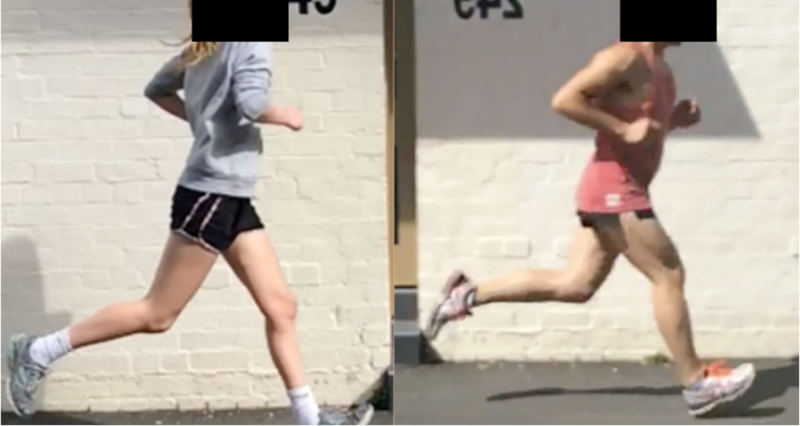 We look at a study investigating running initial contact angles and the link with tendon stiffness, it’s fairly straight forward but brings up lot’s of interesting biomechanics discussions and tangents! There is also a systematic review of studies on surgery for midportion Achilles tendinopathy. 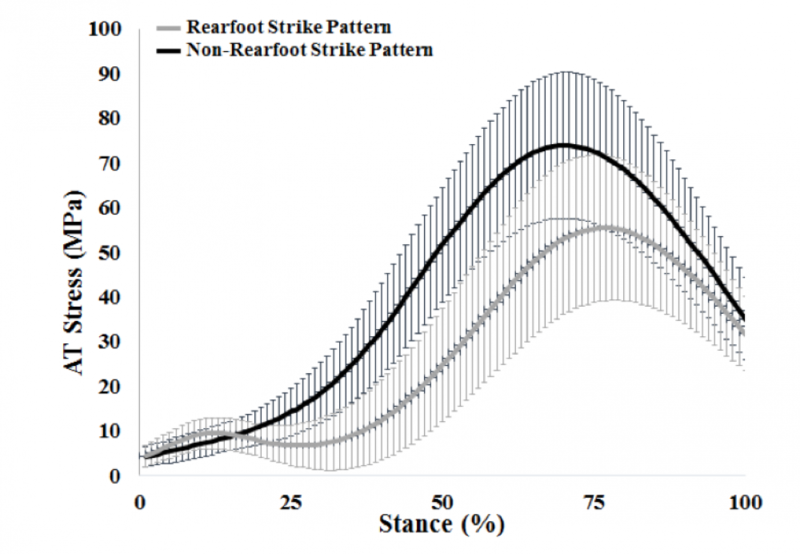 What are the best run retraining strategies for Achilles tendinopathy? 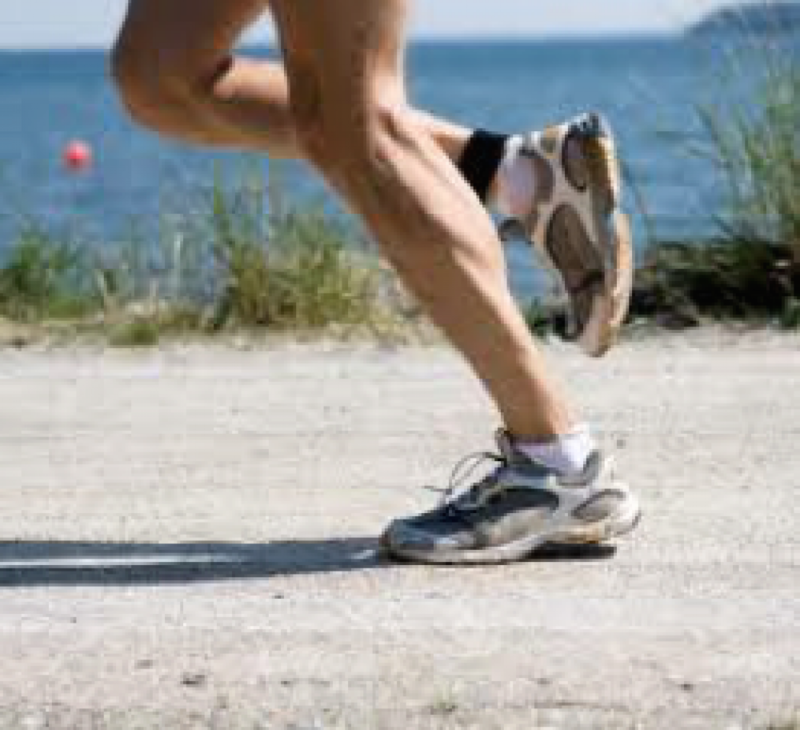 This weeks blog focuses on run retraining strategies for Achilles tendinopathy, energy storage loads around the Achilles and plantar fascia and how they relate to injury, as well as elastography in tendinopathy and how it may help to shed light on rehab mechanisms. 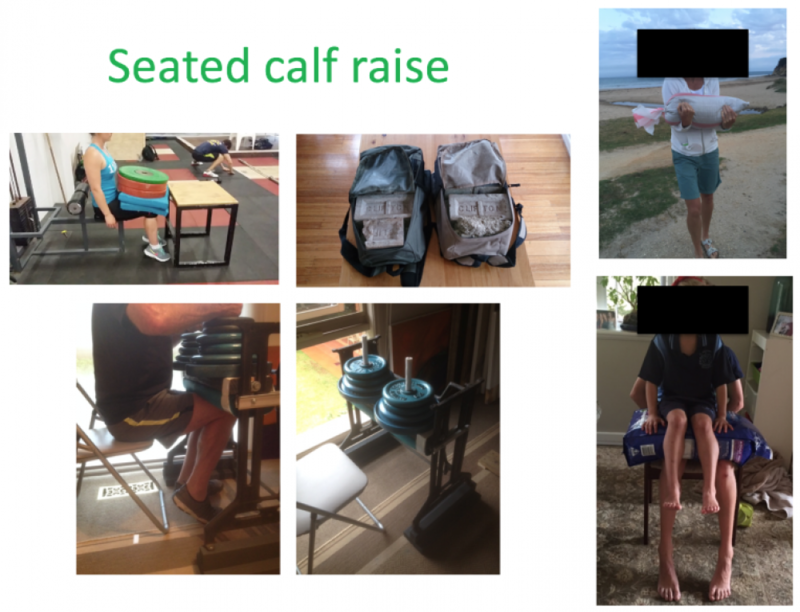 A super blog this week – all about the effects of detraining and deconditioning on tendon. An interesting topic so have taken the liberty to go off on a few tangents with some interesting clinical messages. 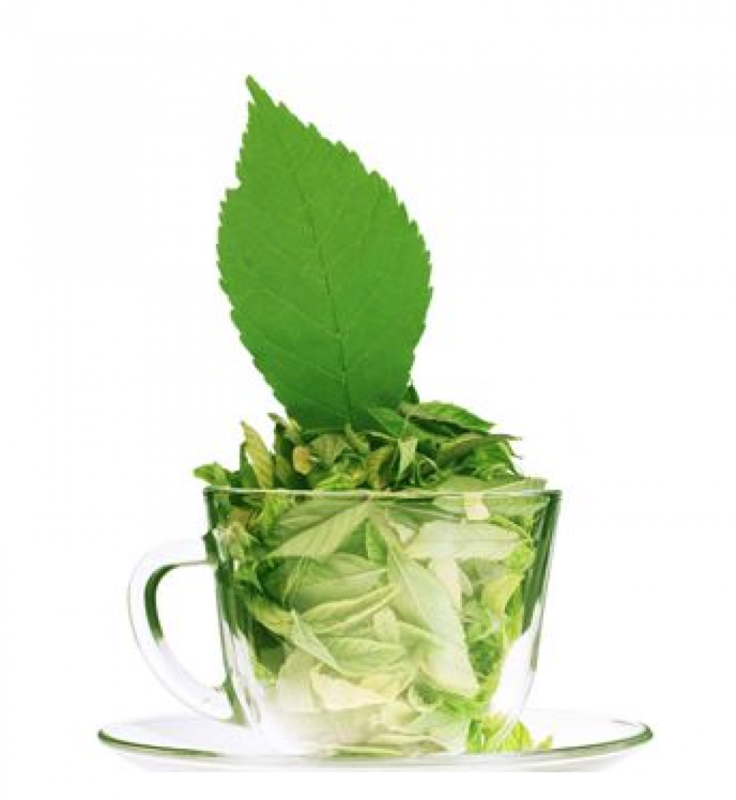 Green tea and tendinopathy – should we be recommending it? Let them have green tea! 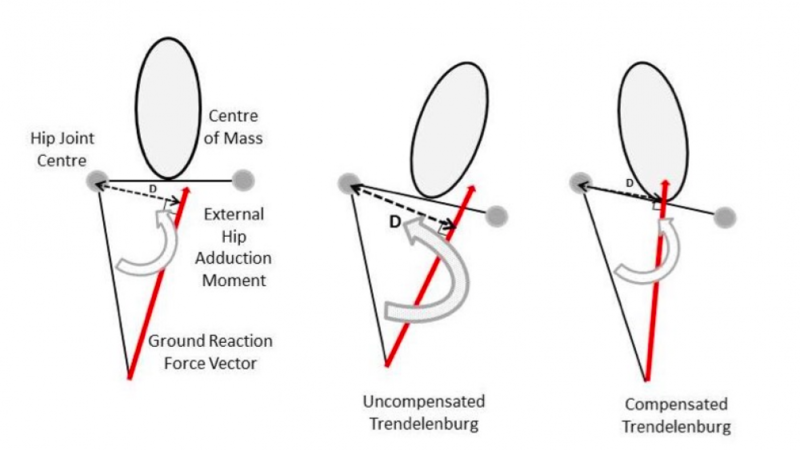 A review of three new tendinopathy studies this week – isometric in lateral elbow tendinopathy, a new Achilles rehab study and a PRP study – with some interesting findings and clinical messages. 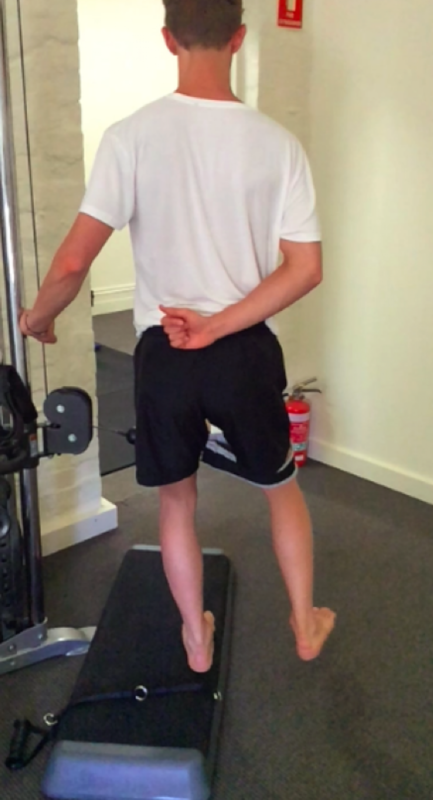 Special blog edition this week... an article that I have recently written for the Australian Sports Physio magazine about clinical reasoning in Achilles tendon rehab, with a focus on the key factors that we should consider. Definitely joined some dots in my mind when I was writing it! 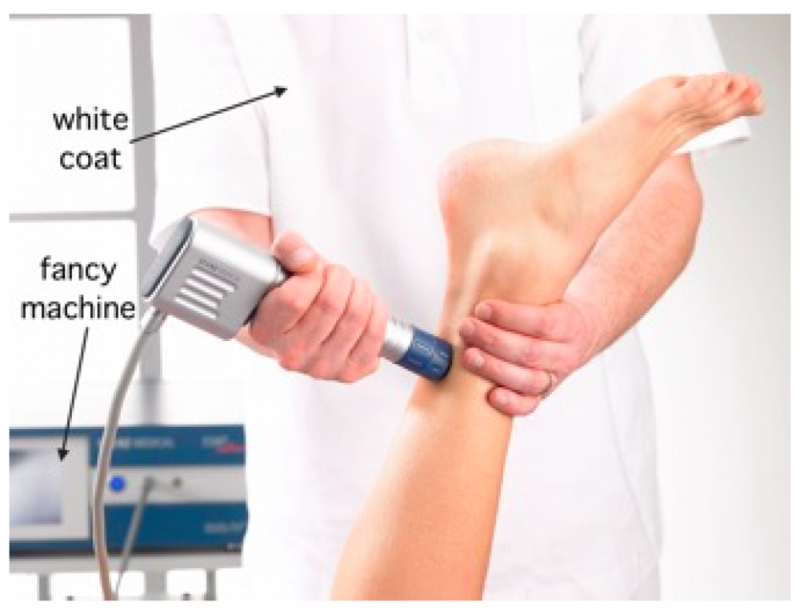 We focus this week on shockwave therapy, inspired by a hot off the press study by Leone et al. 2016. They investigate the effects of shockwave therapy on stem cells derived from tendon. 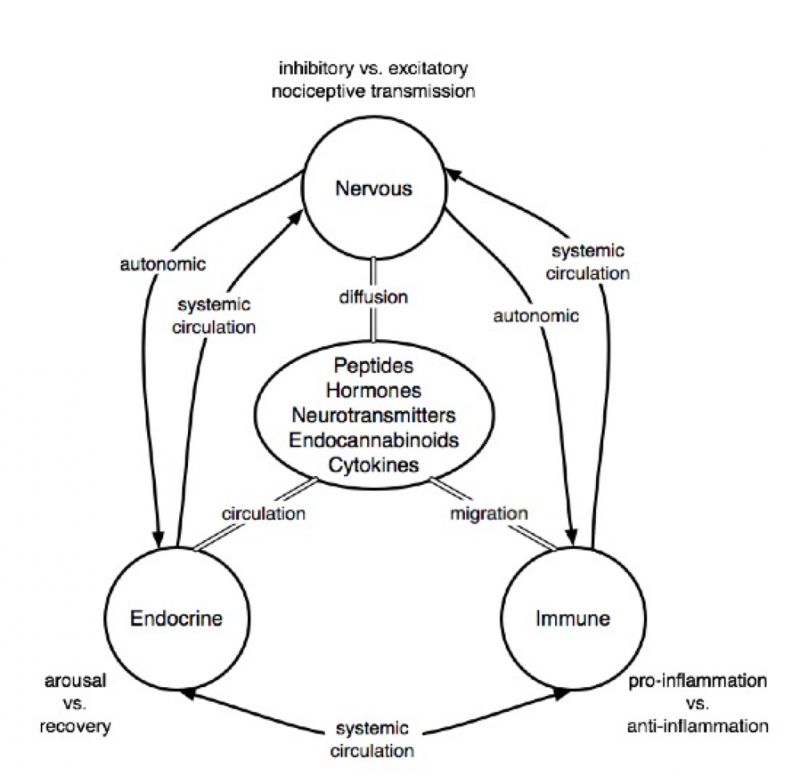 I was inspired this week by a recent review entitled ‘Hormones and tendinopathies’ to ponder the link between these two. 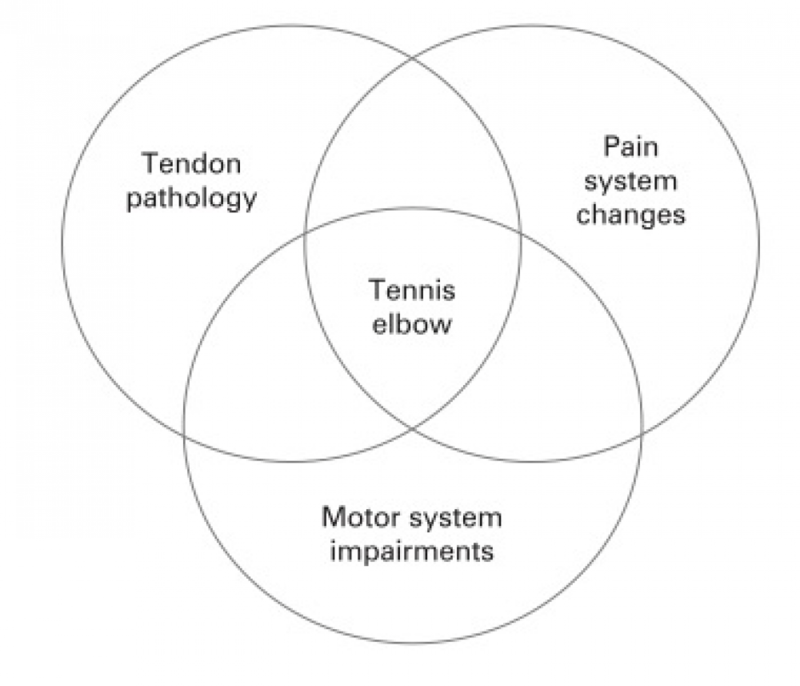 As always, have tried to think of an applicable angle for clinicians (to help in our mission of joining the clinical dots), so have included ‘The worlds shortest guide to considering risk of tendon pain in your patients’. The core mission of this blog is to improve the clinical knowledge and skills of busy clinicians by discussing research and how it fits into clinical practice. I like the analogy of ‘joining the dots’, because I am sure that like me, many clinicians feel they would love to have a good grasp of all the information out there and how it can make them a better clinician.